Professor Marcus Atlas is a surgeon and scientist specialising in ear and hearing disorders involving applied clinical and basic science research. He has held the Foundation Chair in Otolaryngology at the University of Western Australia since 2000 and is the Director of the Ear Science Institute Australia (ESIA). Under Professor Atlas’s directorship, Ear Science Institute Australia is now recognised as a global centre of excellence in research, education, clinical activities and community programmes. With robust and dynamic links between researchers and clinicians, ESIA is now a rapidly growing institute with a dedication to improving ear and hearing disorders in a multi-disciplinary environment employing skills from diverse fields such as otolaryngology, audiology, engineering, computer science and molecular and cellular sciences. Professor Atlas has represented Australia at numerous international clinical and basic research meetings. 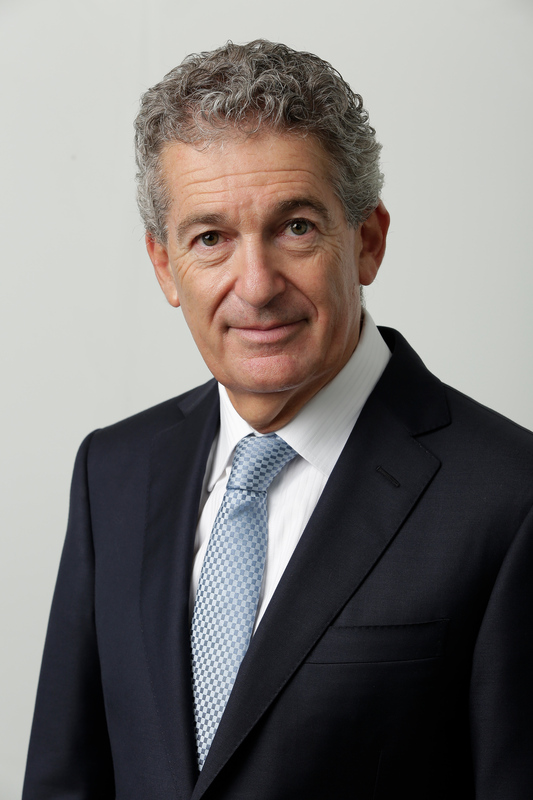 He was a member of the Court of Examiners, Royal Australasian College of Surgeons for eight years for which he received an award of distinction .He holds numerous committee positions as well as being a past Editor of the Australian Journal of Otolaryngology and sits on the editorial board of numerous journals. He has published over 150 international publications, two editions of a book and a three volume DVD ear surgery manual. He was the recipient of the Australian Medical Association Award and the Deafness Council’s Dr Harry Blackmore Award in 2011 and the Australian Society of Otolaryngology Head and Neck Surgery medal in 2013. In 2014 he was a Western Australian of the Year finalist in the professional category and a West Australian finalist for the Australian of the Year Award in 2015. Professor Atlas is married with two children.